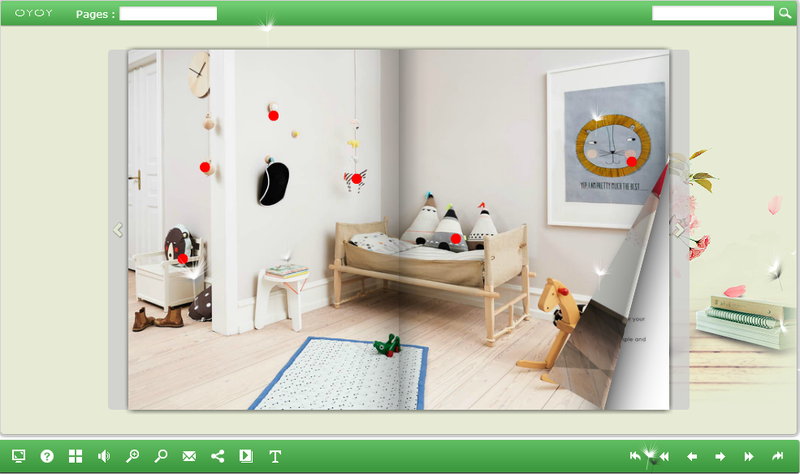 AnyFlip now introduces its creative page turning technology for eBooks and brochures, allowing users to create stunning digital publications for no cost or at reasonable prices. Understanding the need for software that can showcase text in a professional way, AnyFlip recently announced their latest page turning software. Ideal for use in calendars, brochures, booklets and newsletters, the software emulates the real world look of an actual book onto the digital device in use. Since AnyFlip is compatible with various devices, its responsive layout makes sure the content adjusts perfectly to screen size. AnyFlip comes with a plethora of features including sharing the content onto social media, book cover design, notes and annotations and Search Engine Optimization. The free version of the page turning software even provides 100GB of storage to the user which goes up to 500GB with the Pro package at $15 and then unlimited at the Platinum and Enterprise packages at $25 and $999 respectively. The Enterprise package is a onetime payment for permanent membership, allowing unbridled access to state of the art features such as animated scenes, sound assistant, advertising banners, video and flash capabilities. Another feature which has made AnyFlip a favorite of numerous users, specifically small businesses, is the multi-user option. This means that business owners will have the ability to collaborate on a single project, allowing key thinkers to add content relevant to the project, leading towards a quality end product. Since all data is on the AnyFlip Cloud in real time, data is effectively transferred and thoughts communicated. While Free and Pro accounts are aimed at individual users, Platinum and Enterprise owners can collaborate with up to 5 or 10 individuals respectively. Another factor that appeals to small business owners is the ability to showcase their own brand within the platform. With customization features and logo placement, Pro, Platinum and Enterprise users are free to make the look of the page turning software entirely their own. AnyFlip is an interactive publishing platform established in Hong Kong, China. In addition to digital publishing, AnyFlip also offers other cost effective utilities and software to cater to small businesses. Get more details by visiting AnyFlip website at http://anyflip.com/.